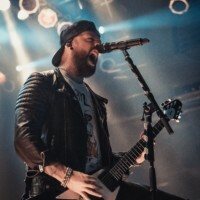 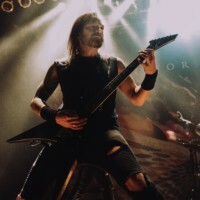 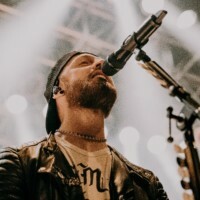 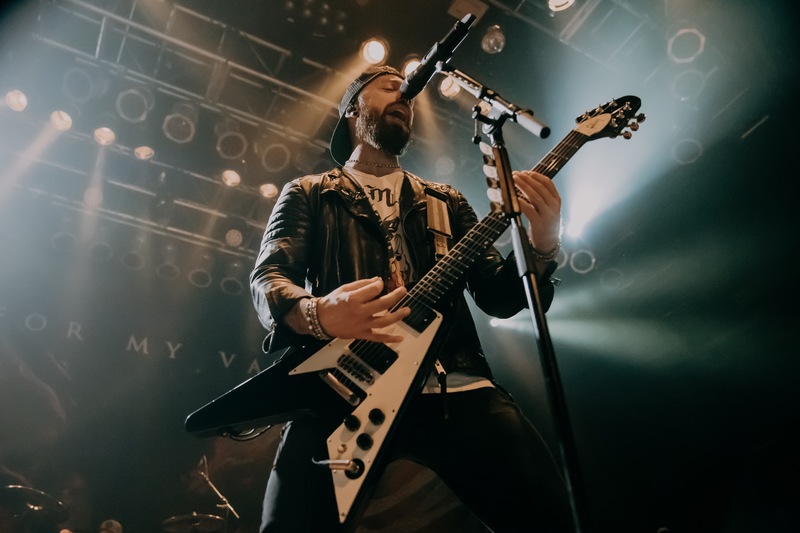 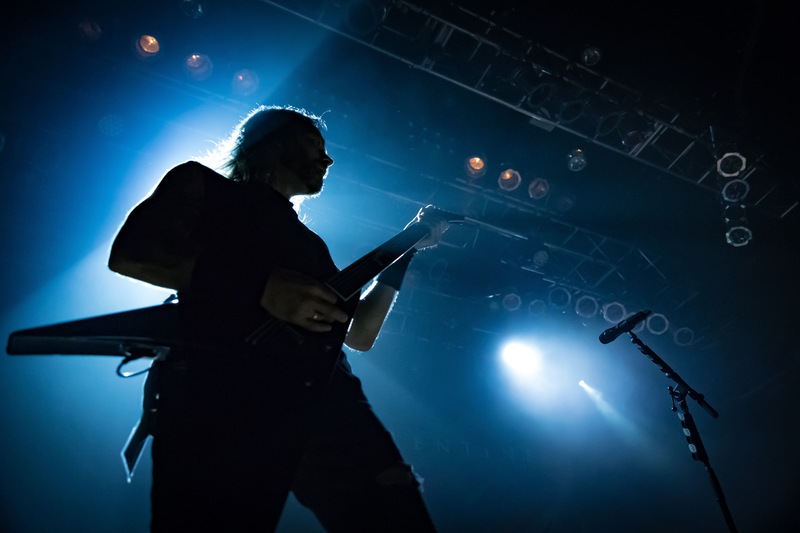 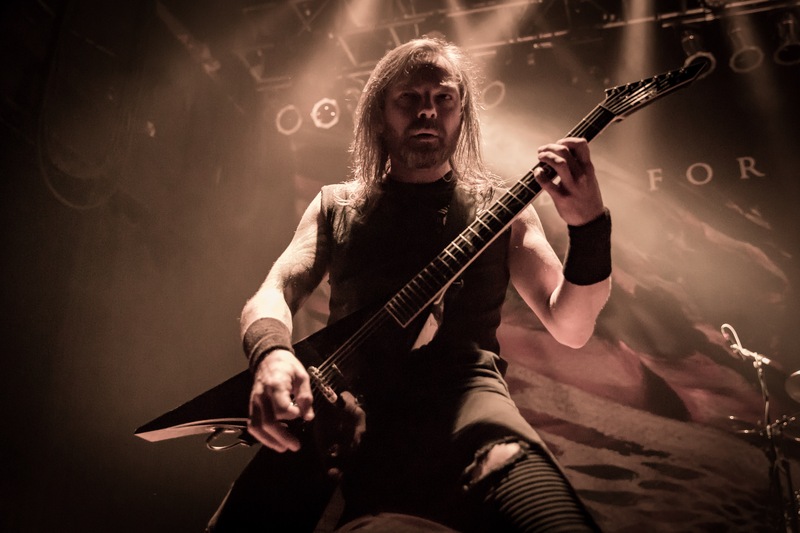 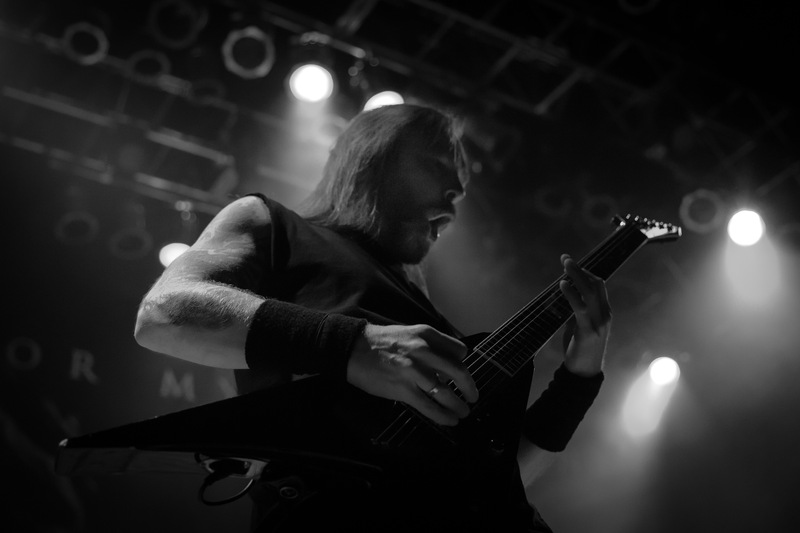 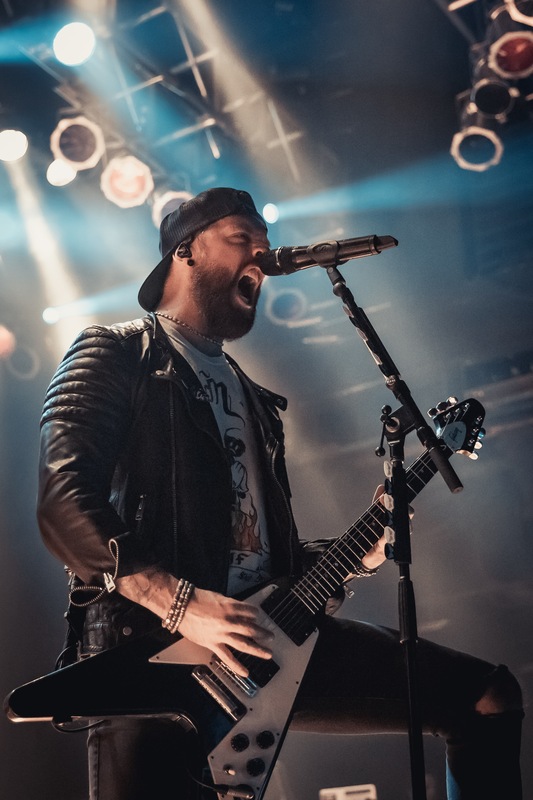 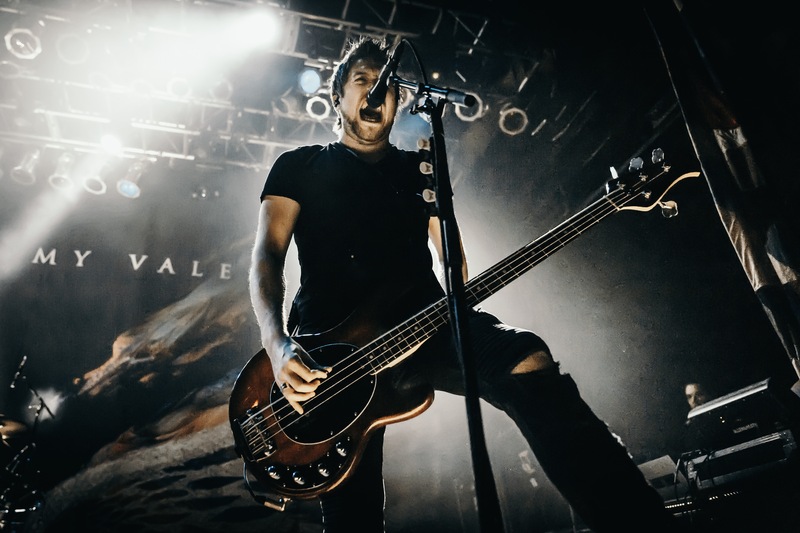 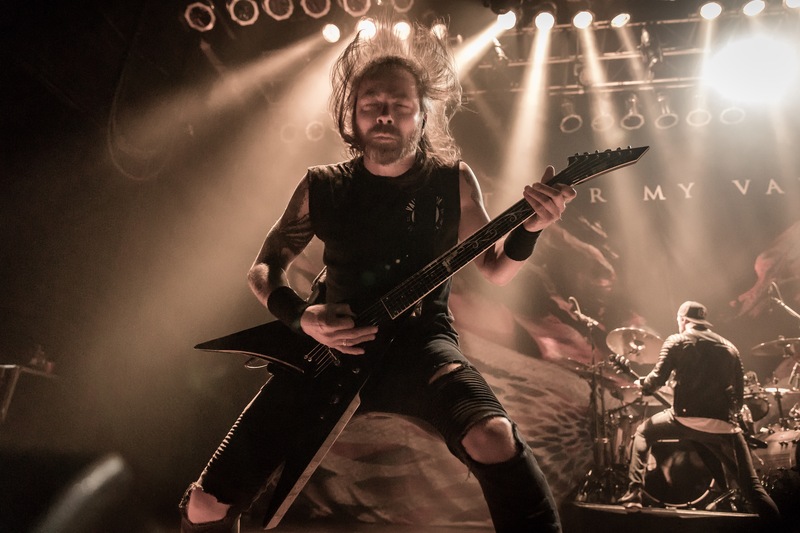 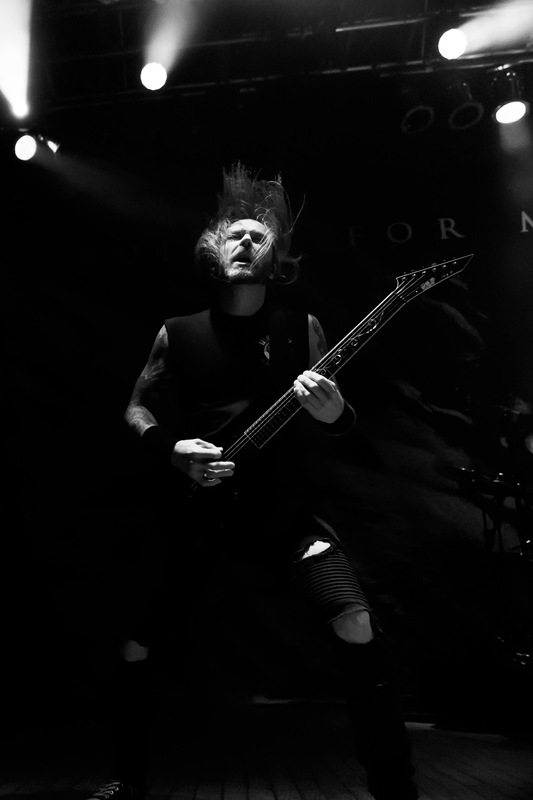 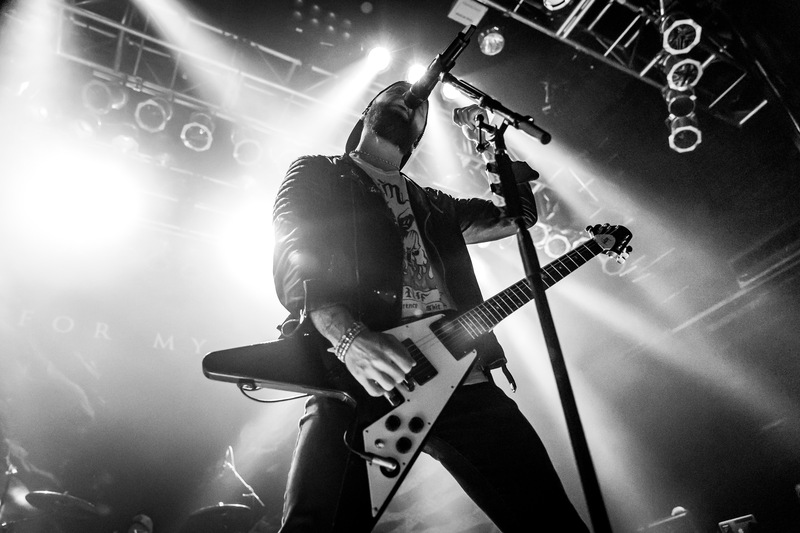 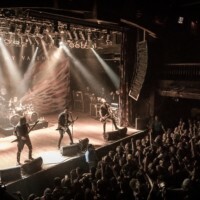 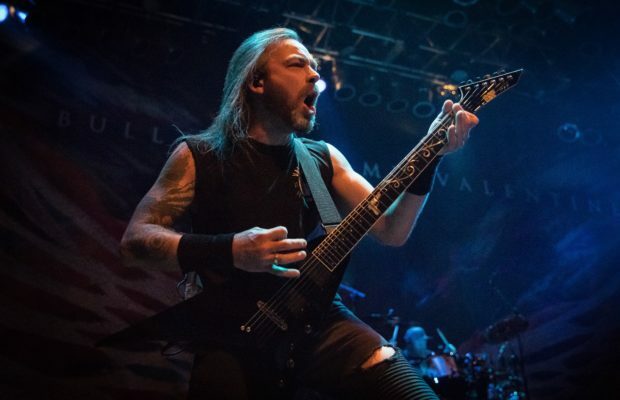 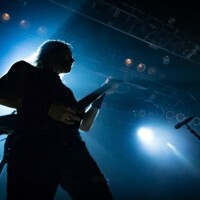 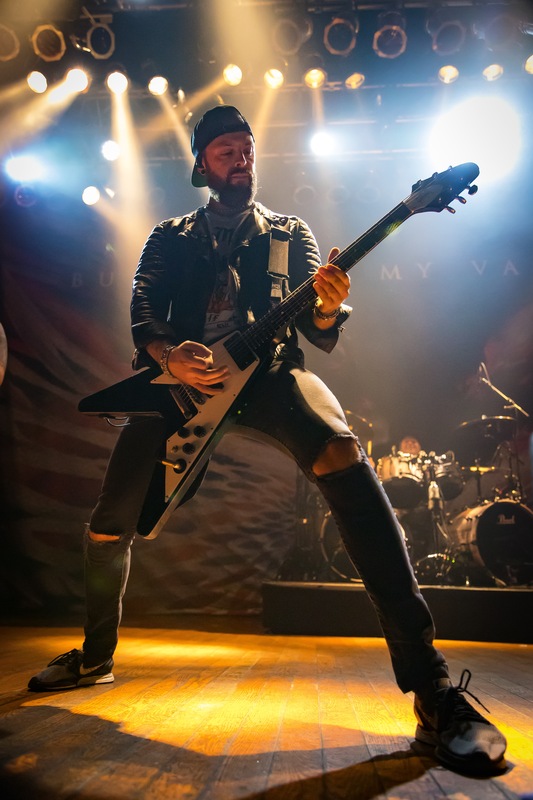 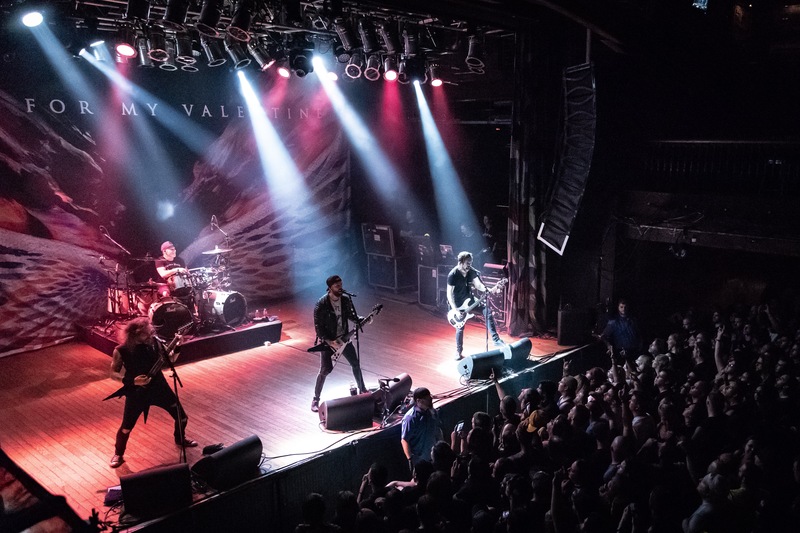 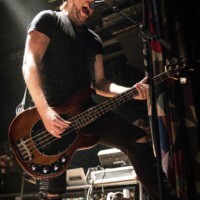 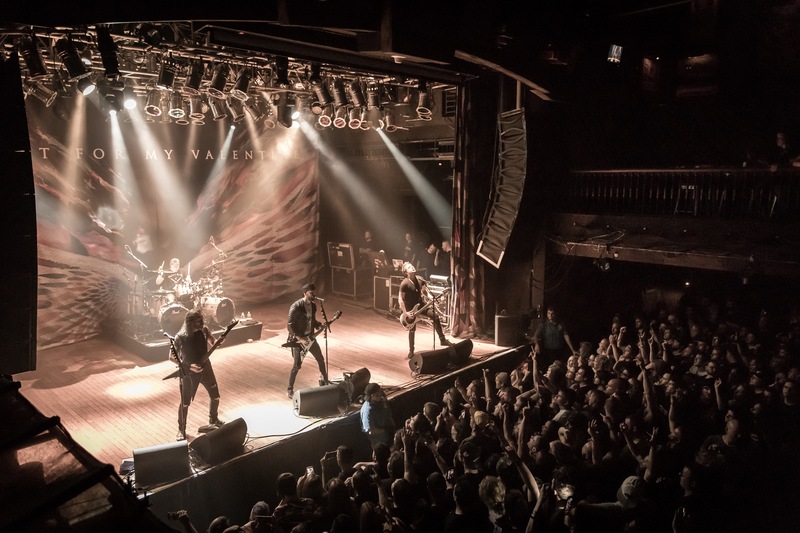 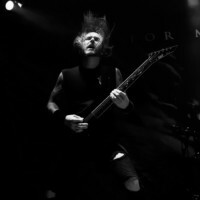 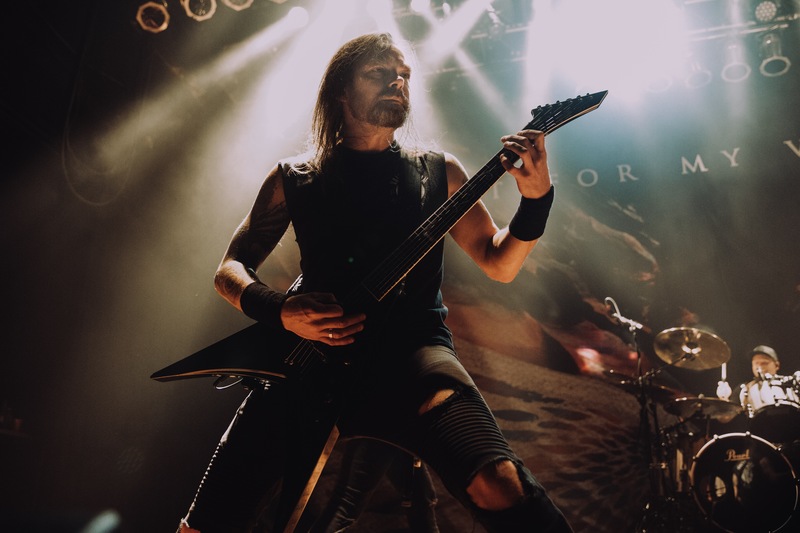 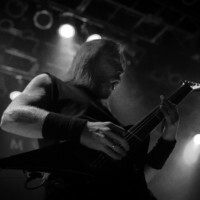 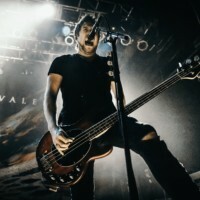 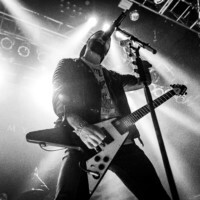 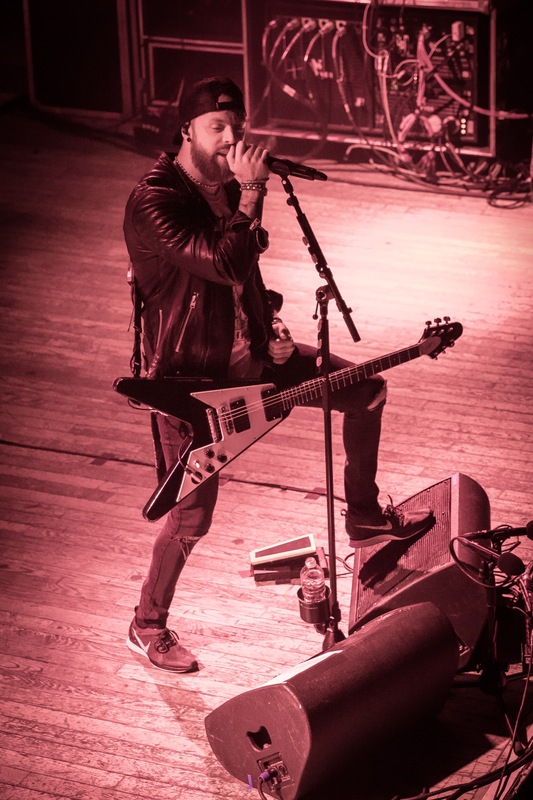 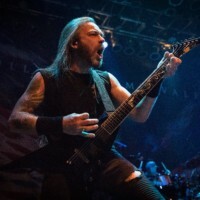 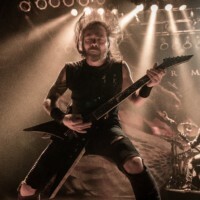 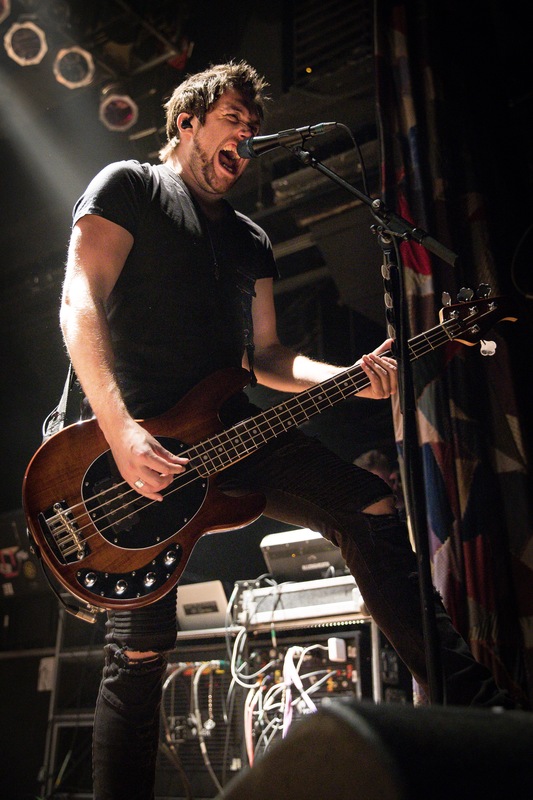 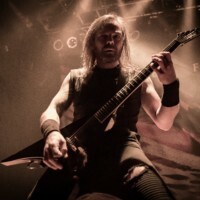 Welsh heavy metal band Bullet For My Valentine (BFMV) are currently playing a few shows in the United States before heading back to Europe and a short stint in Australia later in the year. 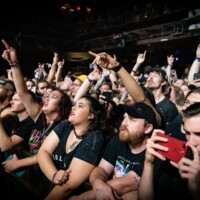 I had the pleasure of seeing them perform at the almost sold out show at the House Of Blues in Cleveland, Ohio this week. 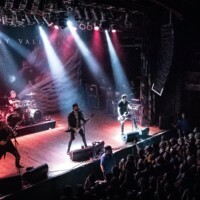 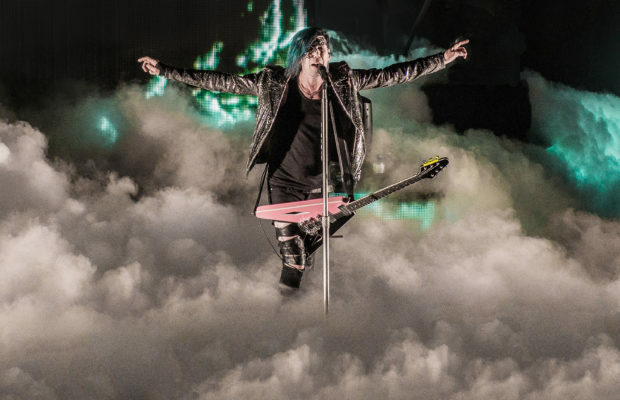 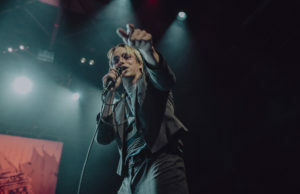 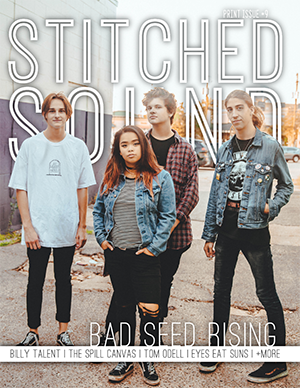 Their latest album Gravity, which was released earlier this summer got mixed reviews, but I have to say that the audience loved the new songs just as much as songs from previous albums. 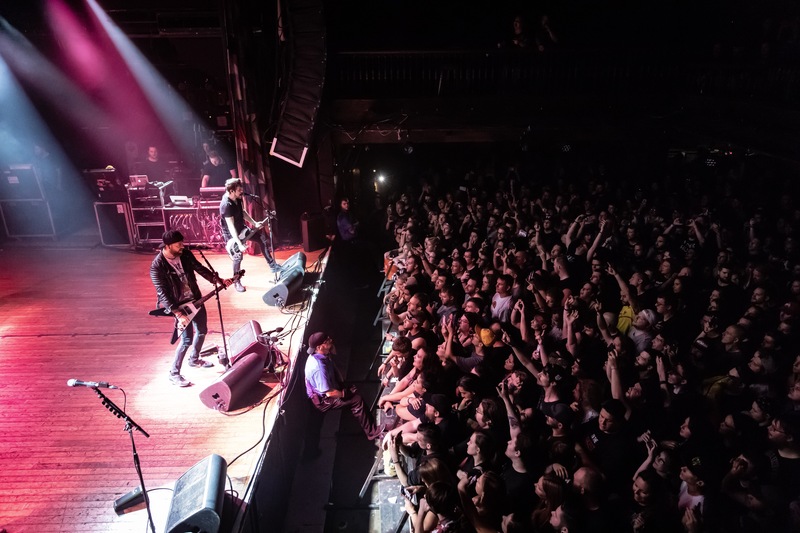 Opening up were Bad Omens and We Came As Romans, who both engaged the audience and got them excited for the headliner of the night. 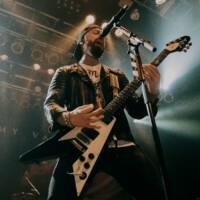 BFMV opened the show with “Don’t Need You” and they audience screamed at the top of their lunges when the band members came on stage. 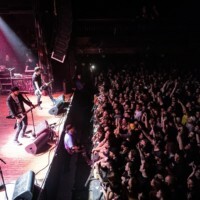 About halfway into the second song of the night “Over It”, from their latest release, the first crowd surfers made their way from the back of the venue all the way to the pit in front of the stage. 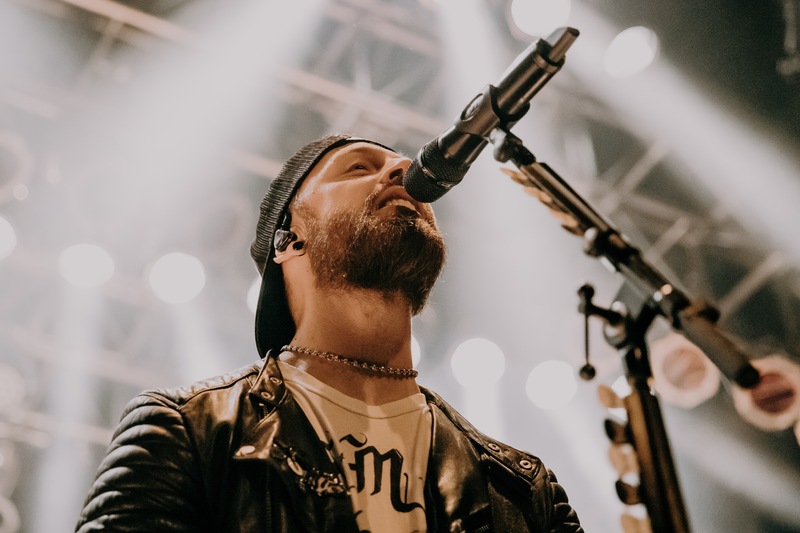 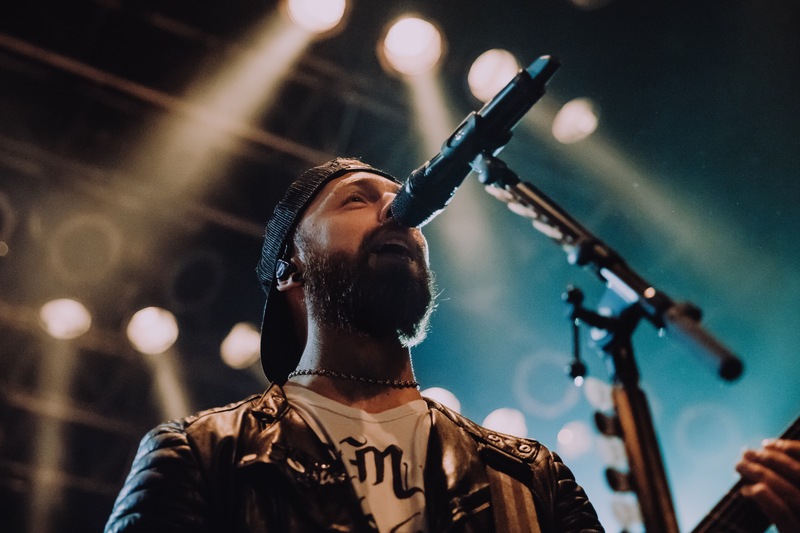 Another song off the new album “Not Dead Yet” turned into a huge sing along to celebrate life, according to lead singer Matthew Tuck. 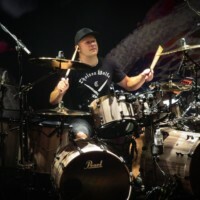 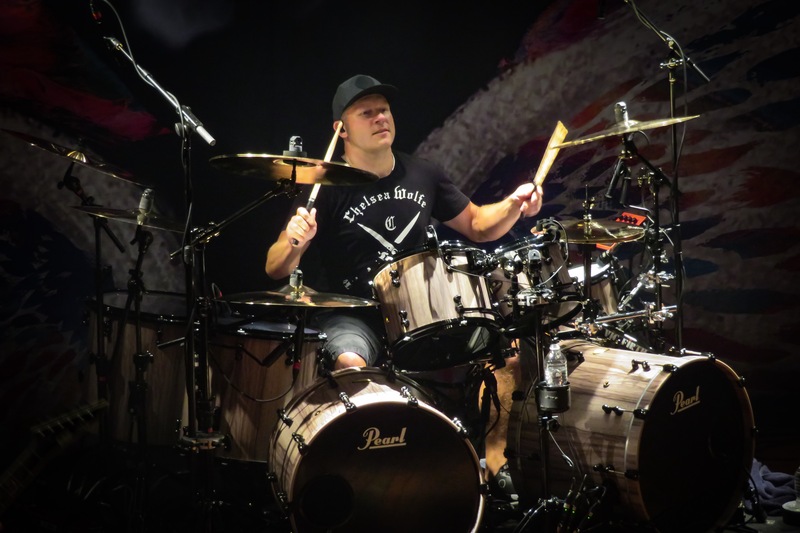 It was followed by a fantastic drum solo by drummer Jason Bowld. 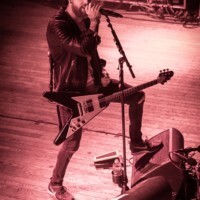 After about an hour, the band left the stage and returned a few minutes later after excited “Bullet! 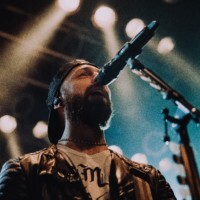 Bullet!” chants by the audience for a 4 song encore. 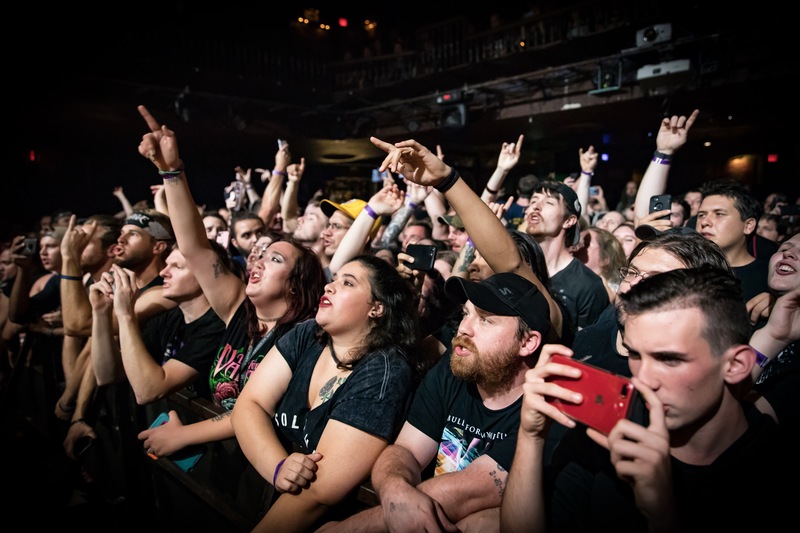 Once the final song of the night ended, a very happy audience left the House Of Blues talking about how fantastic this show was. 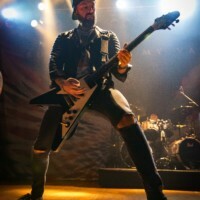 And I fully agree with them.